Having read this series in order, I was truly looking forward to the continuation of characters as well as an interesting drama. This book was unbalanced for me. The dramatic plot should be the main framework of the book. With this book, it was less that and more about what Hazel and Sean thought about each other, their fantasies and way too many sexual encounters....or they were much too long. I do enjoy titillating passages but these felt phoned in and took over way too much of the story line. A big disappointment. Seriously, could not put it down! I hope the next in the series is in the works! Silent Evidence is the 8th book in the Evidence series but don’t let that stop you from reading it if you haven’t read the other books. Part way into the beginning of this book, I realized I must have missed the previous book in the series, because I didn’t remember some of the names of the characters or the situations they had faced. I must admit, I thought for a heartbeat would I be missing some of the back story because of that, but then I figured not everyone will have read all of the series, so no going back, just continue reading. I am so glad I did. Rachel laid out the characters so well, that not having read the previous book, which was about Hazel’s sister Ivy, I didn’t feel as if I was missing out. In fact, it allowed me to focus on Hazel and Sean’s story exclusively and what a fascinating story it was. 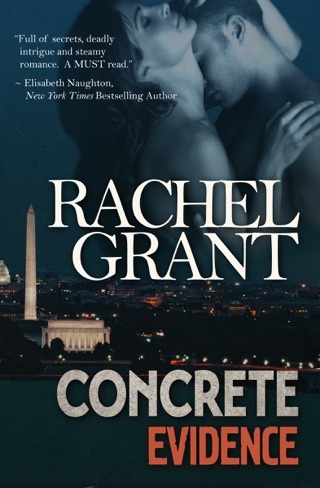 I loved learning about how forensic anthropologist Hazel MacLeod worked, what it was she was able to learn about the bones she was brought in to examine in a mass grave near the home she is staying in, and how she was able to pretend to be in a relationship with her bodyguard Sean, a man she had in the past felt something for. In fact, her feelings towards Sean, and his feelings, that he tries to deny towards Hazel, put a very interesting dynamic into play in this book. There is fun, frolic (think scavenger hunt with a bit of a twist since most of the couples hunting are brilliant strategists) and romance since there is a wedding that Sean is the Best Man for. 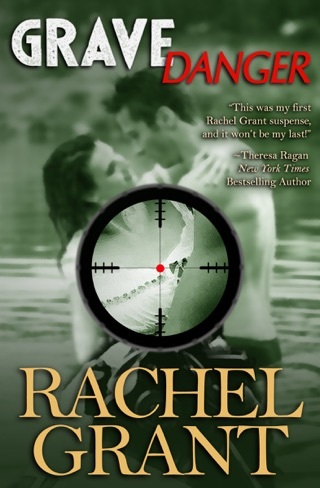 There is also suspense, politics and racism, but as always, Rachel lays it all out in an amazingly readable and exciting book. 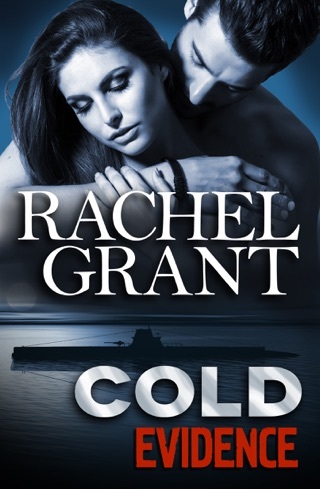 I had a hard time putting this book down and not all of it was a feel good storyline, in fact the trauma some of the characters had to go through, being former military, or having been held hostage and tortured, adds just the right balance to make this a true romantic suspense story, heavier in the suspense, just the way I like them. I always like to read a series in order, but based on my experience with this book, you don’t have to, to enjoy and get lost in the story. 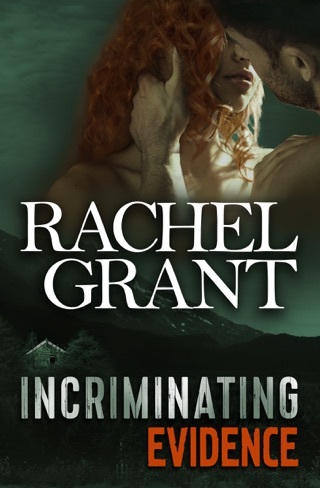 Rachel Grant is an automatic read author for me and after you read this book, I think she will be the same for you. Enjoy, I know I did.